There is no denying that Instagram is in the spotlight at the moment. After Facebook recently purchased the popular photo sharing application for a whopping $1 billion earlier last month, Instagram recently released a new version for Android users and it made another milestone when it reached its 50 million user mark just last week. It has also been reported that the photo sharing service is continuously amassing 5 million users each week. These are clear indications how powerful Instagram is and with the free application constantly finding ways to improve its services, it can be expected that the number will continue to grow. 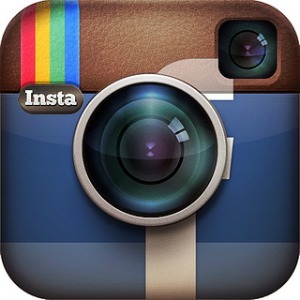 Unlike any other photo sharing service, Instagram is free and very easy to use. All users have to do is download the application, snap a photo from their Smartphone camera, and select a filter to lend the picture with a unique look and feel. Once done, they can share the post-processed photo they took over at Twitter, Facebook, Tumblr, Foursquare and other social networking sites. If you are a business owner, the growing trend and growing number of Instagram users are things that you should not overlook. For all you know, some of your customers might be using this social networking and photo sharing service to post their photos and follow others. That’s enough reason for you to consider Instagram as the next platform for your marketing efforts. You have to take note that many people like stories and storytelling is one of the most definitive means to connect with your target audience. However, more than just telling the story through words, you can always tell your business’s story and products or services through pictures, and this is where Instagram comes into play. Beyond taking the usual photos, though, it pays to be creative for your business to stand out from the pack. 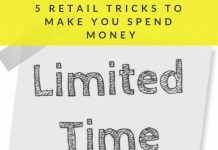 So, how can you creatively make use of Instagram to build brand loyalty and gain a new league of customers? Read further to find out. Instagram functions in real time, which means you can use the application to capture what is currently happening in your business for your customers to see. For instance, if you are selling cupcakes, more than just taking photos of the delicious cupcakes you are selling, you can take a photo of how your products were made starting from the kitchen to the stand. Doing this will allow your customers to see how you personally create your cupcakes and will also let them know what the daily specials are. This is also a great way to take them into some kind of a “journey” and a means to build emotional connection with people. Of course, one photo is not enough, so try formatting your images into a collage to add a creative touch. One of the best ways to get in touch with your customer base is to run a competition with a prize, of course. You can ask Instagram enthusiasts to capture a photo of themselves along with your product and let other users pick the winner/s. You can think of a theme that will serve as the base of the contest. This is a good way to establish brand awareness and also inspire others to become creative. 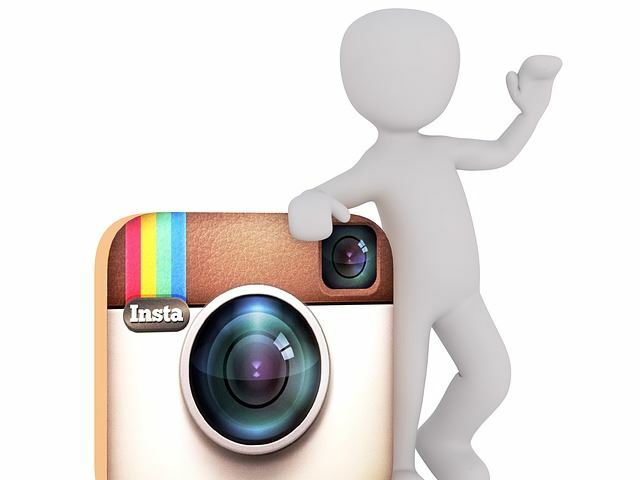 Like other social networking platforms, Instagram has also adopted the use of hashtag. Hence, whenever you share photos, use hashtags in your description to make a theme, tag your product or service, or to tie your brand with other related and popular hashtags. As one adage goes, “a picture is worth a thousand word” and Instagrammers knew just that. Using images to tell about your business’s story and products or services and sharing it via Instagram is a sure way to win over the hearts of your target audience. However, when you make use of the aforesaid platform, do not forget to be creative and be sure to reward your best customers. Doing these things will definitely help boost your business’s presence on the Internet. 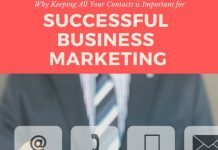 How are you using Instagram to market your business? About the Author: Robert Kirk who works as a Graphic Designer and also SEO Consultant for RFK Print Solutions wrote this article. RFK Print are a web based printing company who sell a range of high quality cheap business cards online also leaflets, letterheads, posters and booklets.